Darren Eedens is a Country Bluegrass inspired Banjo and Guitar player. With an unmatched live energy, they share his views on life and more often death, shedding a beautiful light on the tragic tale. 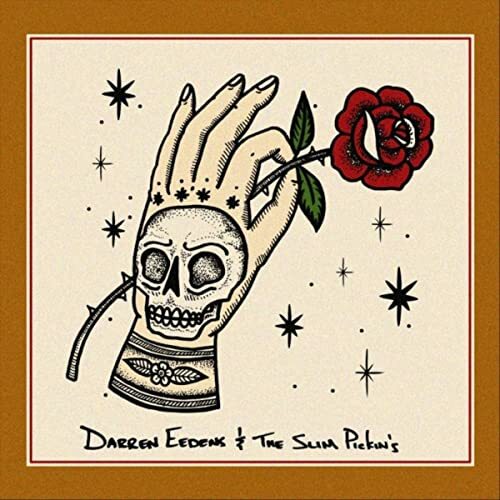 Darren Eedens and the Slim Pickin’s have been bringing fun energetic Americana to festival stages all around Europe and the UK, they have people up on their feet from the first note picked, right down to the absolute silence during ballads of love lost.